With help from supermom Bianca Gonzalez! When you’ve been friends with someone for years, it’s easy to take their presence for granted, especially now that there’s social media and a million messaging apps to keep you in touch. Luckily, there’s no time like Christmas to take a break from working non-stop and remind your friends (and yourself) about how grateful you are to have them in your life. Our advice? Do a little more this year and volunteer to host a simple but chic mini reunion. 1. Mind your guest list. Remember, a good party doesn’t depend on a long guest list. Keep your after-work get-together intimate by inviting a small, interesting mix of friends. There will be less to clean up, and you’ll have time to catch up with each one of them—maybe even play Cupid and subtly set up two of your friends. Christmas makes everything more romantic, after all. 2. Be smart when choosing disposable cutlery. If you have no time to wash the dishes, look for festive cutlery. Match it with your décor to keep the look classy. Everyone knows that food can make or break people’s moods. Save yourself some time and guarantee a curated menu by ordering in tried-and-tested faves. FN TIP: Support a small, local business with character to add to the artisanal and sophisticated feel of the event. 4. Don't forget the ambiance! Make sure your playlist for the night goes with the food and drinks. And if you’re doing it potluck-style, coordinate dishes to avoid repeats. As for the setting, you don’t have to decorate much; just tidy up, and add a few festive accent pieces. Most of all, try to dim your lights—bright, fluorescent lighting doesn’t exactly exude elegance. 5. Clean as you go. You’re going to do this all night, especially if you and your friends will be taking lots of pictures (which you should, btw). Plus, it’ll encourage your guests to keep things neat. 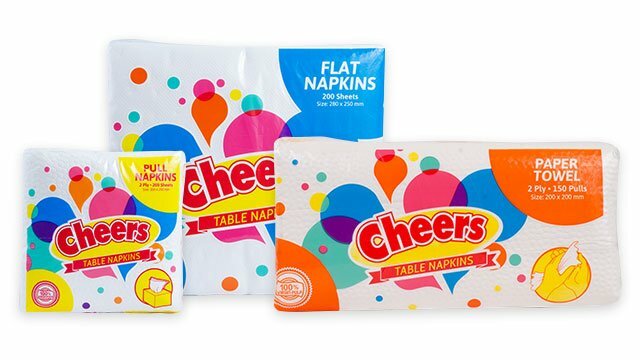 To make it easier for everyone to tidy up, have a mix of Cheers paper towels, table napkins, and pull naps ready, especially for emergencies. These durable and absorbent sets can clean almost anything! Bonus: Be a superhost and fold a couple into fancy shapes. 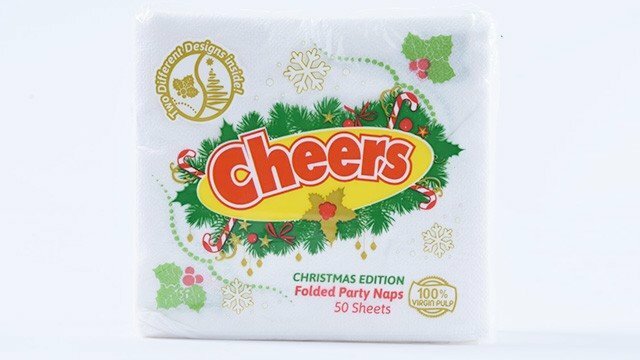 Cheers currently has holiday-themed pull naps, which can easily add some cheer to your home. 6. Relax, and enjoy the party. So don’t worry too much; your friends will be easier to please than you think. “As long as there are great conversations among friends, the get-together will be fun!” Bianca points out. 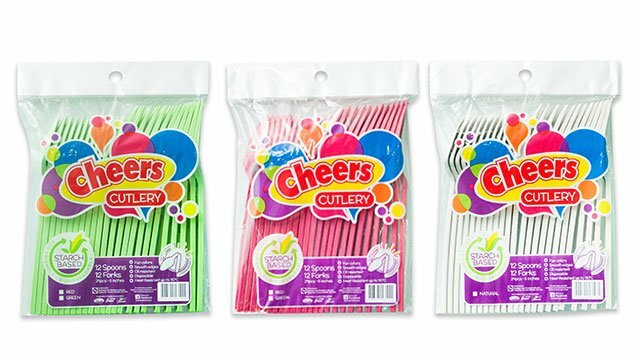 And with Cheers' starch-based plates, cups, and cutlery, your party can be environmental-friendly, too! Throw your own holiday dinner with Cheers! For more information about their products, check their Facebook page. This article was created by Summit Storylabs in partnership with Cheers.